Jan Eldekvist, 52, is a gynaecology nurse from Swindon, Wilts. She had her first daughter Lauren, 27, when she was 24. After that came her son Nils, who died when he was two days old, then Mia, then Nadia, 21, and Phoebe, 18. Lauren enjoys good health while Nadia has already had investigations which showed that her bladder lining is damaged and Phoebe hasn’t had a diagnosis but does suffer with pelvic pain and bad periods. Jan’s daughter Mia also wrote her story for EveryWoman Day – you can read it here. I ’ve had four daughters, four miscarriages and one baby who died, so despite pelvic pain being a problem soon after my periods started, I was in my early 40s before I was diagnosed as having IC because I was continuously pregnant or breastfeeding for so long. I also discovered that I have endometriosis, which is remarkable because it’s often associated with infertility. Even though I’ve been a nurse in gynaecology for many years, I knew very little about IC. 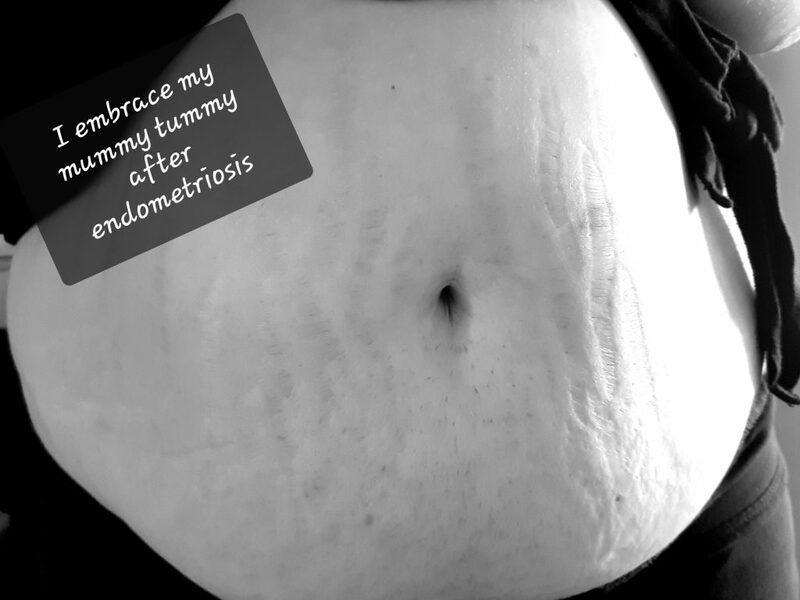 Not much was known about it or endometriosis until relatively recently. By the time I was diagnosed in 2009, there was a test available and it was possible to tell that there were lots of ulcerated areas on the bladder lining which were bleeding. Now I am working in a gynae outpatient clinic seeing bladder problems such as IC, overactive bladder syndrome and UTIs and I see every day how these are terrible conditions to live with. I live in hope that a cure will be found for IC, but until that day, I manage it by avoiding the food and drinks that trigger flare-ups and by using Gepan, which keeps symptoms at bay for three or four weeks – it’s worked so well for me that I was able to tell Mia about it when she was diagnosed. Self-catheterisation is a reasonably common procedure for many conditions and neither of us found it difficult. Not all ladies notice an immediate calming, cooling and soothing effect, but we both do. I know it’s time to instill Gepan when the pain starts to return, I start needing to get up in the night to use the loo and my urine starts to have a distinctive smell. If I get a flare-up, I get other symptoms which are exhausting and debilitating, it can be a whole-body reaction that includes inflammation of the joints, general pain throughout the body, not just the pelvis. Lots of women have to give up work when they have IC because the symptoms are so painful, exhausting and difficult to manage. I used to be so stubborn, pushing myself hard through hours of pain, then it would floor me and I’d end up in bed with a hot water bottle and chamomile tea to soothe myself and the pain. Four years ago I had a flare-up that was so bad, I was off work for four weeks feeling as if I had extreme flu. I am usually a very busy person, but I literally couldn’t do anything. My body had been in overdrive for too long, my bladder was constantly aching and I had referred pain in my kidneys – I’d worn myself out. That taught me to take better care of myself. I realised that I couldn’t manage my job in paediatrics working shifts any more so I left my job on the wards. I was lucky to get a job in outpatients working 8am-5pm three days a week, and I am now feeling well enough to consider doing more. I love my job and I’m optimistic by nature, but now I am more realistic too. I have learned to run around less and look after myself more, and that’s helped me to become more positive over the last couple of years, and actually manage more. Now I can see a flare-up developing over two or three days so I do an instillation before it can get a grip. Some other things help, I do yoga four times a week, for instance, and run twice a week, and a routine bedtime helps. I have a healthy diet and take half a teaspoon of bicarbonate of soda in half a cup of water daily to neutralise acid in the urine. I drink lots of water and herbal tea to keep the urine diluted too, which does mean that I wee a lot and when my bladder is bad, it means I need to go urgently. If I’m going on holiday I will prepare by doing an instillation before I go and take bicarbonate of soda with me. If you don’t prepare food yourself, there is a risk that you consume something that triggers a flare-up. Finding out what causes one is a question of trial and error for each individual. I can eat asparagus for instance, but Mia can’t. In the clinic, it helps that I can talk to the patients because I understand so well what they can be going through – although it’s so different for everyone. Because I’m treating myself I notice what works, it gives women hope. Reactions vary to the idea of self-instillation. With me being a nurse it was easy, my colleague did the first treatment for me, and after that I went off on my own straight away. Some women are just like that, some say no way, others will give it a go while others have pain because their muscles are tight in their hips or pelvic floor so they are a bit more nervous, but most women get the hang of it. Treatment frequencies vary too. Some women do well on monthly doses, some have one instillation and we don’t see them for six months and others need to instill every couple of weeks. They are still under our care and have open access to us for advice if they need it, they can call us and get into clinic if they want. Last year we had a four-month waiting list for the clinic and we were squeezing patients in on the end of lists. There will be a lot of women out there who have undiagnosed IC, thinking that they have recurrent UTIs and keep getting antibiotics which offer a bit of relief for a short time. We sometimes get women after three or four years of this, they are at their wits’ end. I’m worried for my daughters but they may be lucky for being diagnosed before me and the treatment may get better as understanding increases. Nadia is managing herself with diet alone at the moment, and maybe that will be enough since she is on to it early. 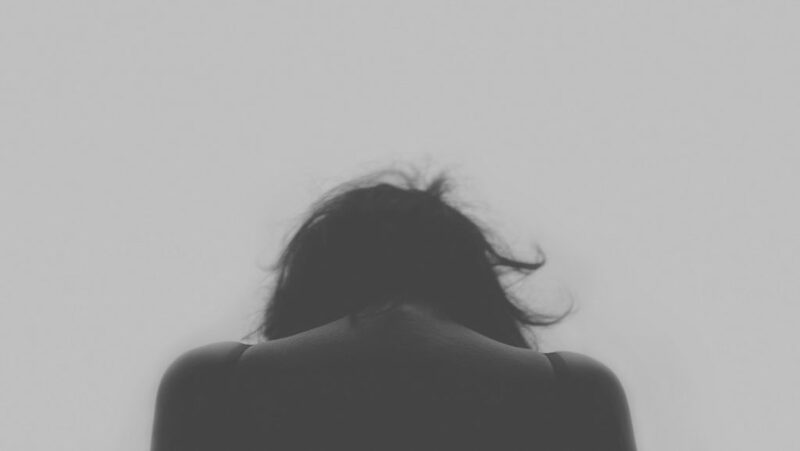 It’s not easy for GPs to diagnose, there can be lots of different symptoms such as pain and fatigue as well as pelvic pain and these may be reported at different times over many years, so it can be hard to see that they are all connected. I wonder if it may be auto-immune. The one thing I know is that more research is definitely needed.